The Rotary Club of Edina will hold a Prospective Member Day at the Thursday, Oct. 4 meeting. All Rotarians are encouraged to bring friends and colleagues that are interested in learning more about Rotary and our club. 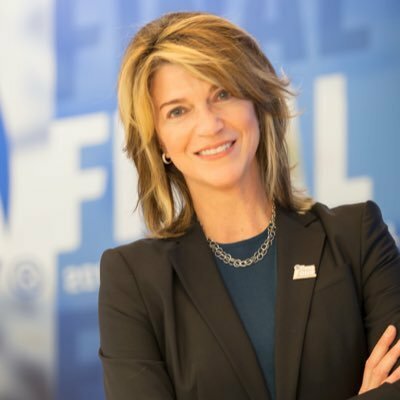 The speaker Oct. 4 will be Kate Mortenson, president and CEO of the 2019 Minneapolis Final Four Local Organizing Committee. She will play a key role in efforts to ensure the next huge sporting event headed for the Twin Cities is a big success. Rotarian Rich Kleber will give his Classification Talk at the meeting.